If you ever spoke to any childhood friends of Cerritos Mayor Mark Pulido, they’ll tell you that serving as a leader was always his dream. Among his accomplishments growing up was serving as the President of the Filipino Club while at nationally-ranked Whitney High. Whether it was at the high school level or beyond, Mark always strived to be the face and voice of his group. After he graduated high school, he would continue serving in leadership roles. At UCLA, he served as President of Samahang Pilipino and became the first Filipino American to be elected Student Body President. 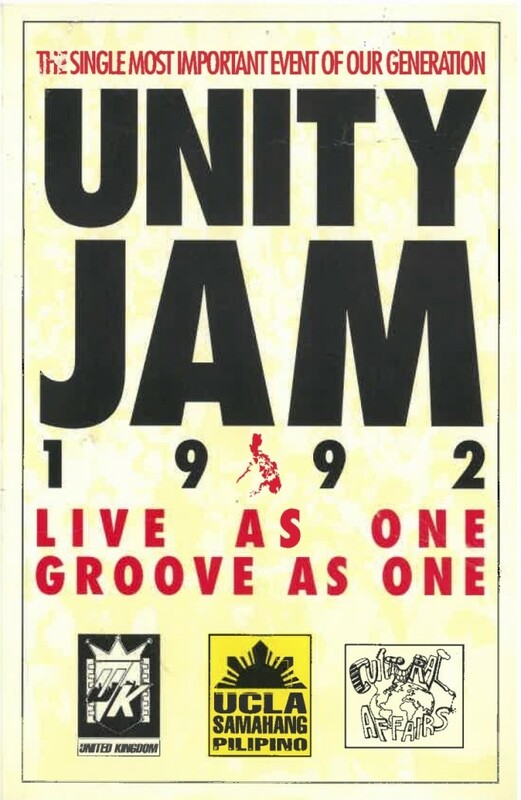 Even during his time on the UCLA campus, Mark was leading Flipinos and preached Unity through social events. 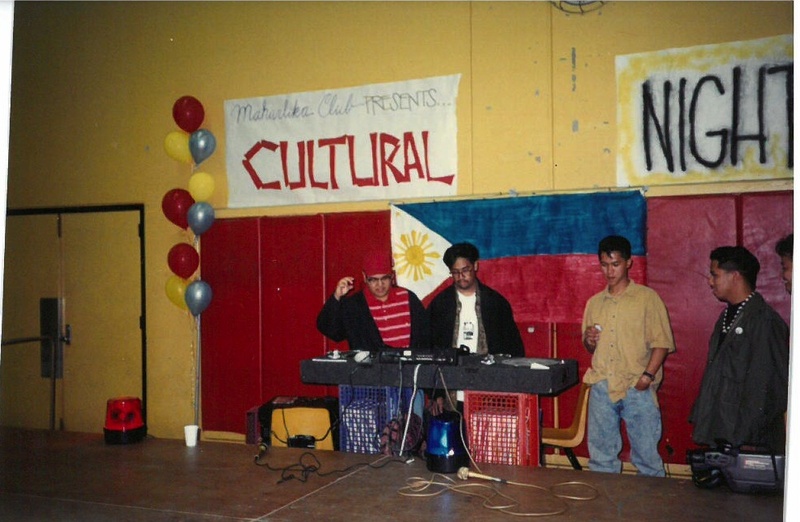 Mark (right) stops by Cerritos High’s Maharlika Club in 1991. 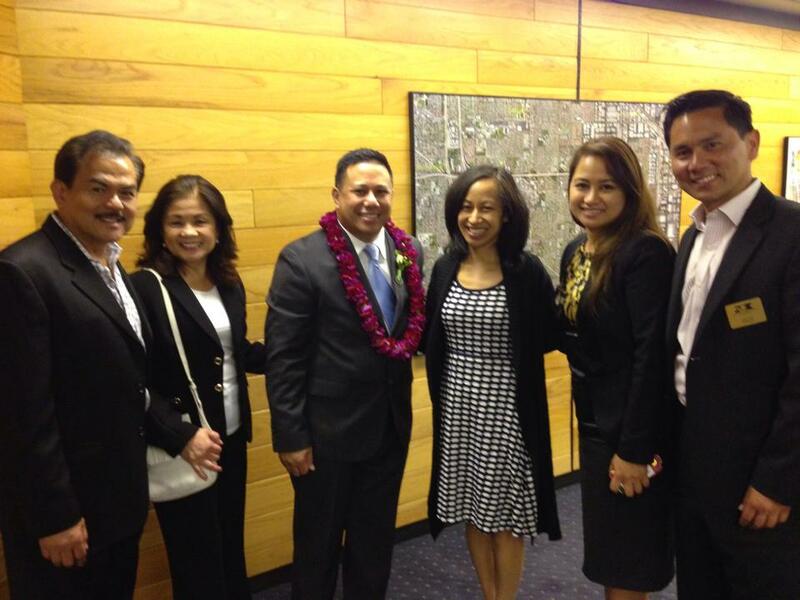 Today, Mark’s leadership success continues as he serves his first full year as Mayor of Cerritos. Listen to Mark Pulido tell his story at FACCOC’s 6th Annual “Secrets to Success” on April 26th!